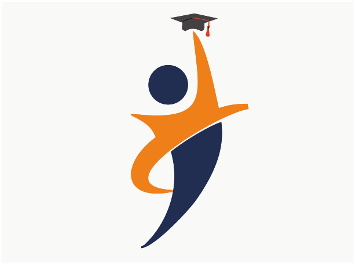 There is always an ever increasing demand for skilled mangers in any organization or any institution in today’s highly competitive world because only such skilled people can tackle the highly demanding situations that organizations faces in the era of liberalization and globalization. A successful manager should possess a fine blend of qualities such as decision making, conceptual, analytical and interpersonal skills, for making the best possible use for the available resources. MBA programmes are focusing on creating leaders and managers equipped with the above-mentioned skills. MBA as an education makes one understand the language of business. This is a programme in which raw graduates will be moulded into professional managers. After successfully undergoing an MBA programme in a good business school, an ordinary graduate will undergo a metamorphosis that converts him to a capable manager or leader who will be able enough to solve many business-related problems that can arise in the highly challenging corporate environment. Besides developing strong business acumen, it undoubtedly accelerates the career growth also. As the job market becomes tougher, an MBA degree enables one to differentiate oneself from the crowd. The job market today demands professionals with abilities beyond just the knowledge of the subject and an MBA degree is definitely the way forward. Regarding job opportunities, sky is the limit for a well-trained MBA graduate. Manufacturing and service industries are lining up for competent MBAs to expand their business horizons. MBA will also kindle the entrepreneurial skills and helps the person to face the challenges of entrepreneurship with confidence. 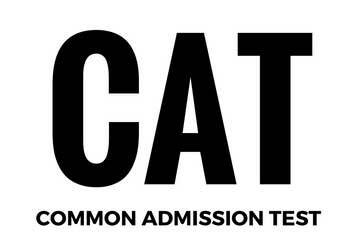 Graduates of any discipline with a minimum of 50% marks and a valid CMAT/MAT/XAT/CAT score can apply for this prestigious programme. 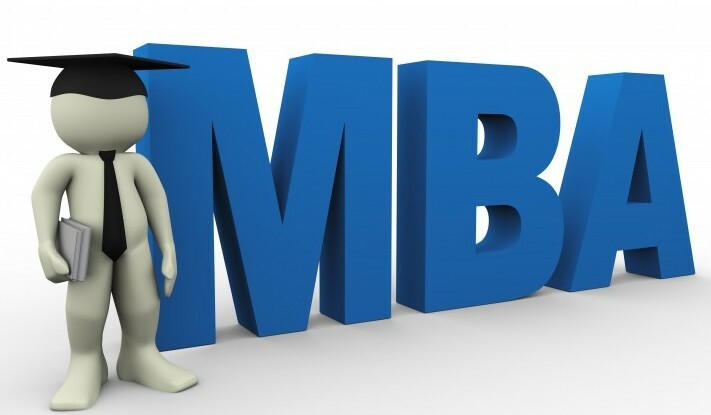 Let us see the scope of MBA for different graduate disciplines.